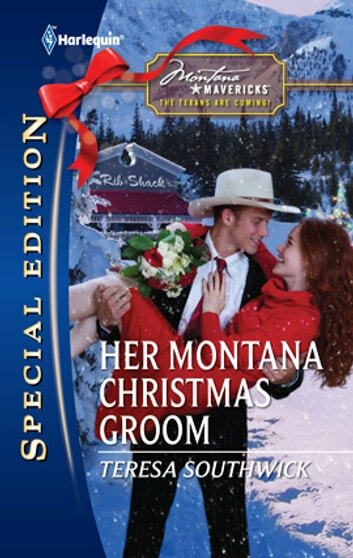 All Rose Traub wants is to fall in love, get married and have her happy ending. But after dating every eligible bachelor in town, the sassy Texas transplant is still looking for Mr. Right. That doesn't include handsome, boyishly charming Austin Anderson, who's totally wrong for her in every way. Then why is the buzz around town that they're dating? 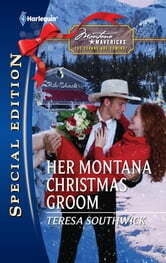 and give Thunder Canyon the fairy-tale wedding this Montana town has always dreamed of!